Former UFC middleweight number one contender Chael Sonnen announced on “UFC Tonight” that he will face former UFC light heavyweight champ Forrest Griffin on December 29th in a light heavyweight bout. 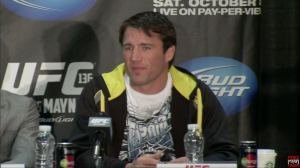 I wrote that Chael Sonnen should move to the UFC light heavyweight division after his TKO loss to Anderson Silva at UFC 148, and that a fight with Forrest Griffin would be a good first fight Sonnen. The two fought many moons ago with Griffin submitting Sonnen for the victory in 2003. 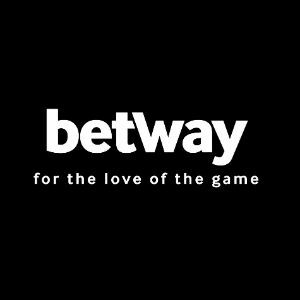 The December 29th event is tentatively named UFC 155 and will be headlined by the UFC heavyweight title fight between Junior dos Santos and Cain Velasquez. Dos Santos defeated Velasquez last November at the UFC on FOX 1 event via TKO. 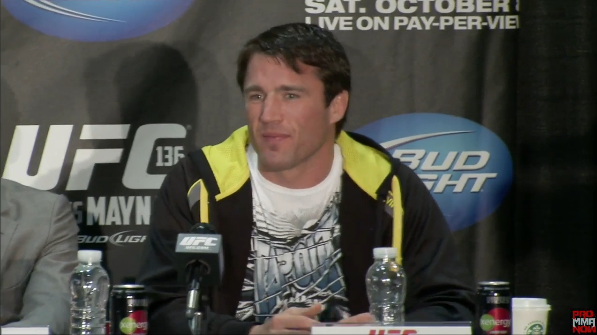 Sonnen (27-12-1) is coming off the loss to Silva at UFC 148, and he also lost to Silva at UFC 117. You have to go all the way back to UFC 95 to see Sonnen defeating by another middleweight. However, this will be his first fight at light heavyweight since losing to Renato “Babalu” Sobral at UFC 55 via submission. Griffin (19-7) is coming off the split decision win over Tito Ortiz at UFC 148. Griffin is (3-1) in his last four fights with the lone loss coming against former UFC champion Shogun Rua at UFC 134. Stay tuned to ProMMAnow.com (www.prommanow.com) for more breaking UFC news.